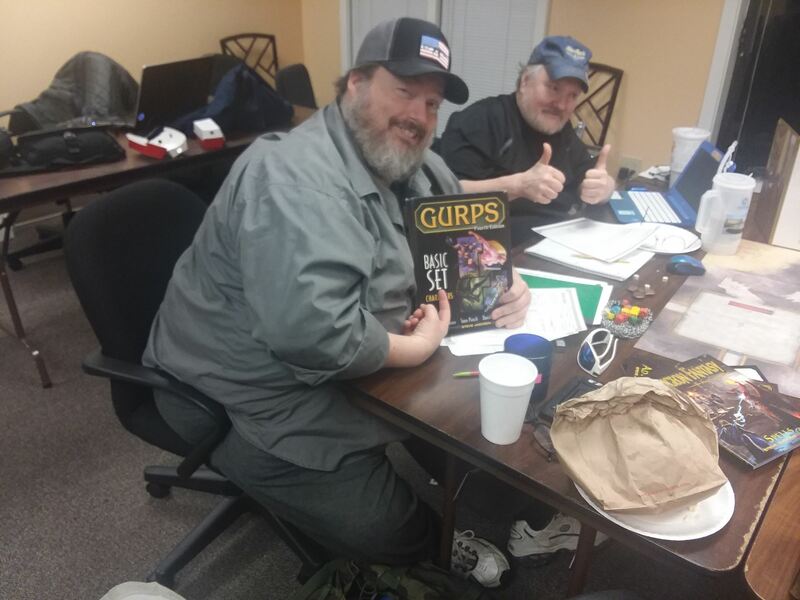 Bi-weekly GURPS game with a solid group of veteran role players. Past campaigns have included Monster Hunters, cyberpunk, After the End and a high fantasy/Dungeon Fantasy hybrid game. New players are always welcome!